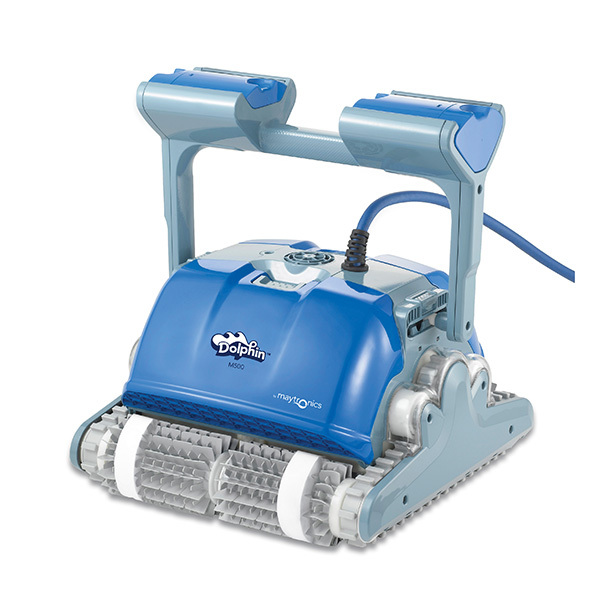 The Dolphin M500 absolutely sets the standards for robotic pool cleaners. Weekly timer — preset cleaning cycles throughout the week! Incredibly efficient – costs less than 15 cents to clean the pool. In-store repairable right at your local Dolphin retailer! 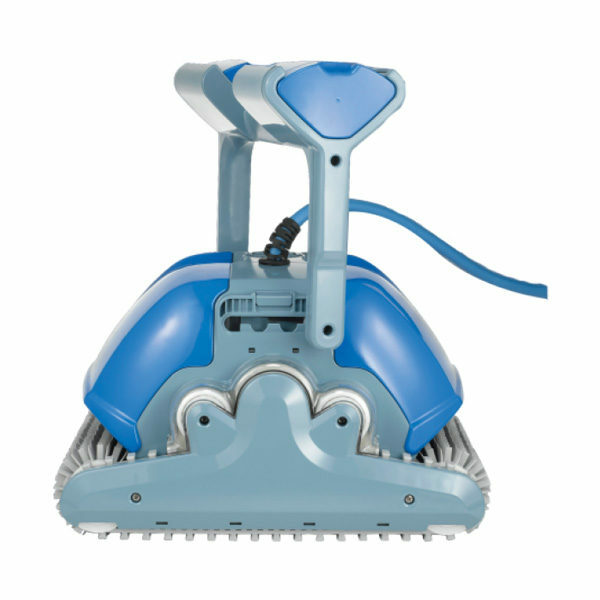 Scrubs, vacuums and filters all pool surfaces in just 3 hours. 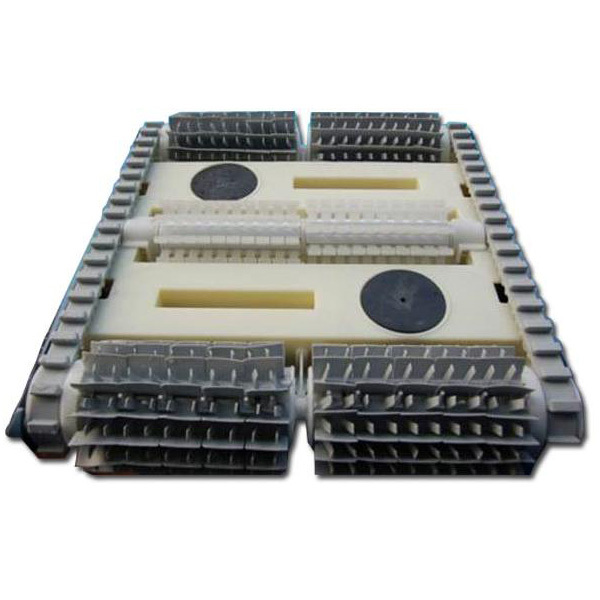 Large inner filter cartridge, collects dirt, debris and even dust particles. Plug-n-play! No pre-installation needed, no connections to pool system. Self-programmed for optimal pool scanning. 36 month warranty – spare parts and labor.